Karnov Group, a leading provider of mission critical legal information solutions in Denmark and Sweden, has appointed Olov Sundström as Head of the Swedish operations. 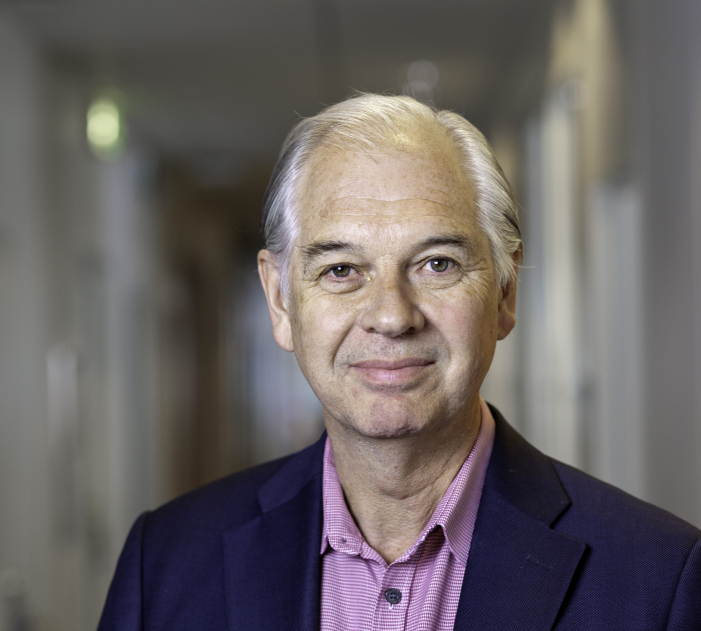 Olov Sundström will lead the company’s combined information operations, covering Karnov Group Sweden and Norstedts Juridik. In his role, Olov Sundström will lead Karnov Group’s combined legal information operations on the Swedish market. Previously, Olov has served as Managing Director for Norstedts Juridik as well as Managing Director for Wolters Kluwer Scandinavia. He has more than 30 years of experience from the legal information industry. Olov is part of Karnov Group’s Management team. 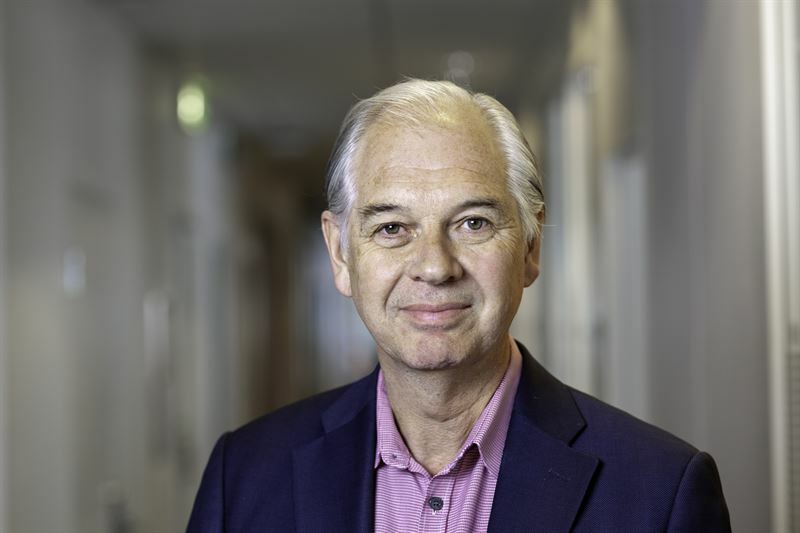 Flemming Breinholt, President and CEO, Karnov Group said: “This appointment marks an important and natural step in our integration of Norstedts Juridik. We are well on track in our ambition to delivering a joint full-scale offering on the Swedish market, and this appointment is fully in line with this endeavour. With Olov’s extensive experience from the industry, I am confident that his knowledge will serve our ambition to become the indispensable partner for legal, tax, and environmental, health and safety professionals in Sweden and Denmark”. “I am very excited to be at the helm of this venture, where a strong legacy from Norstedts Juridik has been combined with the innovative strength of Karnov Group to offer both existing and new customers best-in-class content”, said Olov Sundström, Head of Karnov Group Sweden. Karnov Group finalized the acquisition of Norstedts Juridik in January 2018, and together the two companies provide around 35,000 Swedish users with mission critical legal content, every day. Olov has been employed by Norstedts Juridik since 2005 and assumed his new position at 1 January 2019. Karnov Group is a leading provider of mission critical information in the areas of legal, tax and accounting, and environmental, health and safety in Denmark and Sweden. With brands such as Karnov, Norstedts Juridik, VJS, Notisum, Change Board Member, and Forlaget Andersen, Karnov Group delivers knowledge and insights, enabling more than 60.000 users to make better decisions, faster – every day. With offices in Copenhagen, Stockholm, and Malmö, Karnov Group employs around 240 people. Karnov Group is owned by Five Arrows Principal Investments, part of Rothschild & Co. For more information, please visit www.karnovgroup.com.